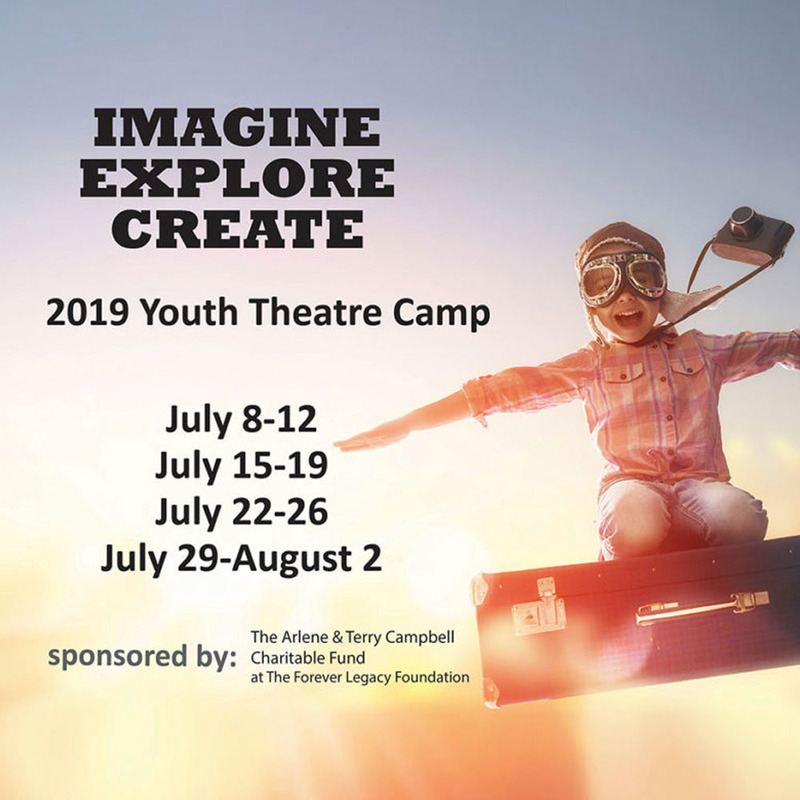 The 2019 Summer Youth Theatre program consists of 4 one week sessions for children between 8 and 11. Each session is comprised of communication and concentration activities, drama, games, improvisation, character work, and expression through movement, dance, singing, voice work, and storytelling techniques. Sessions Include: Games, Crafts, Theatre Tour, Dress up Days, Fun with friends, End of Session Performance & much more! For more information about our Youth Theatre Camps, contact the Box Office at (519) 782 4353.